Today YouTube Officially launched their YouTube Apps for your iPhone and iPod touch. 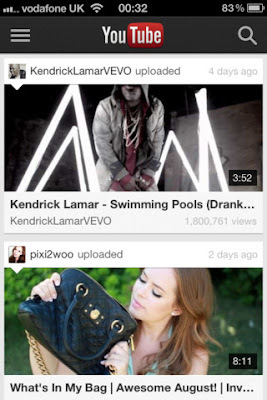 If you are a great fan of YouTube and you have a iPhone or iPod touch then grab this YouTube Apps. This Apps specially designed by YouTube developer . 1. 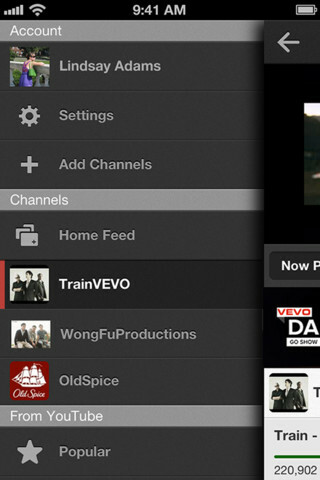 Watch YouTube’s huge video catalog, including official music videos.